Casalgrande are an Italian tile manufacturer who focus on crafting beautiful tiles whilst remaining eco-friendly and caring for the environment. 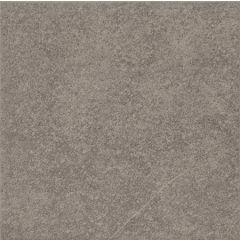 The Pietra Piasentina range features porcelain tiles with a wonderful, natural finish for your home. Modest and understated, these tiles will look great in any room. Please see the Pietra Piasentina webpage for full details.